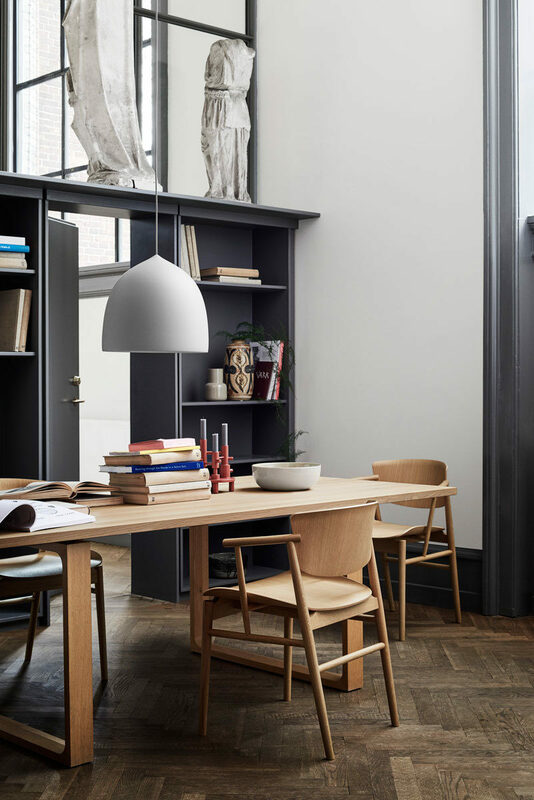 A life where the dining room is not only a place to enjoy a meal but it’s also a place to be productive, a place for conversation, a place to relax from a busy workday or just everyday life. 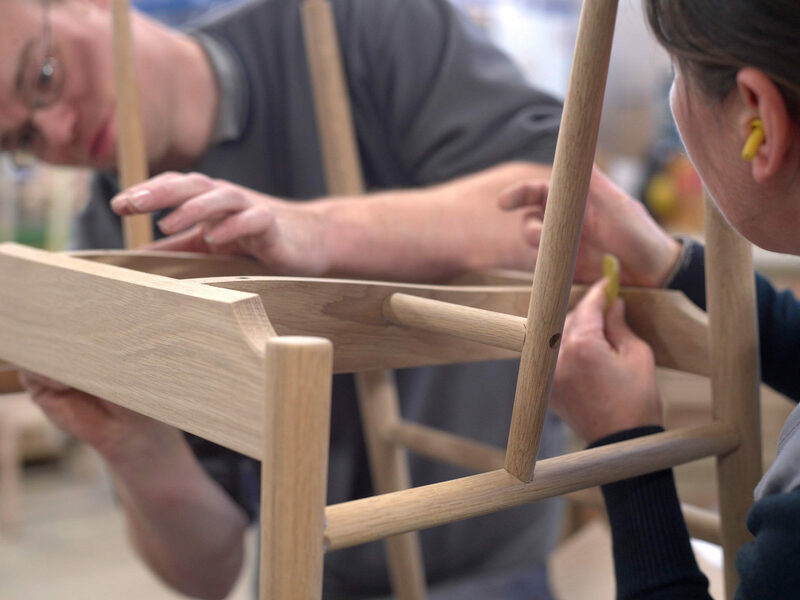 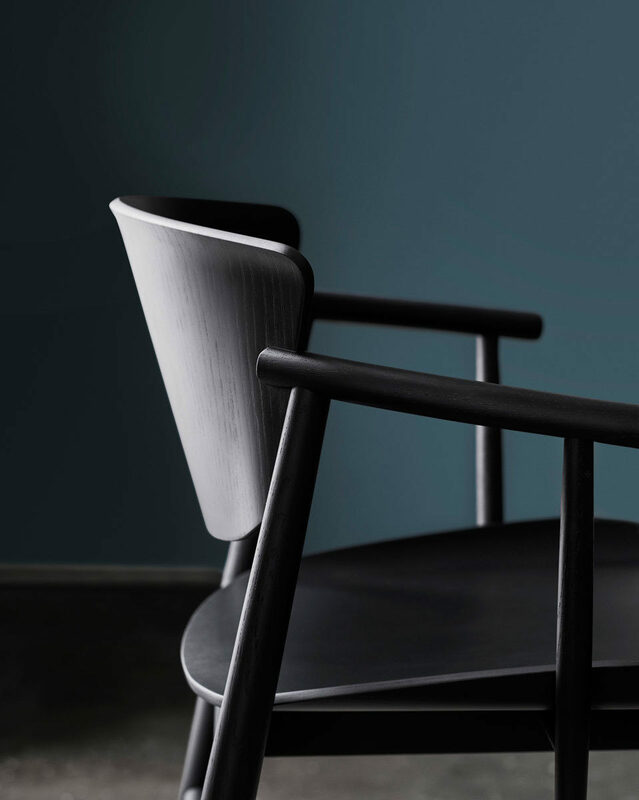 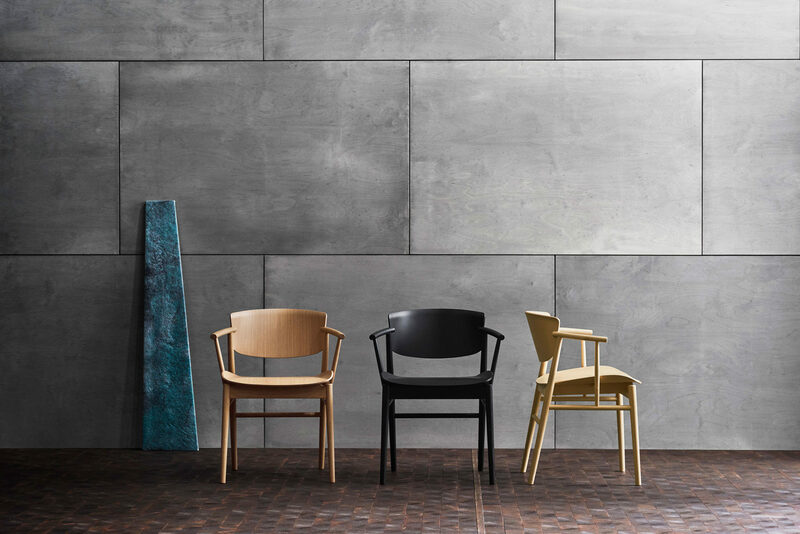 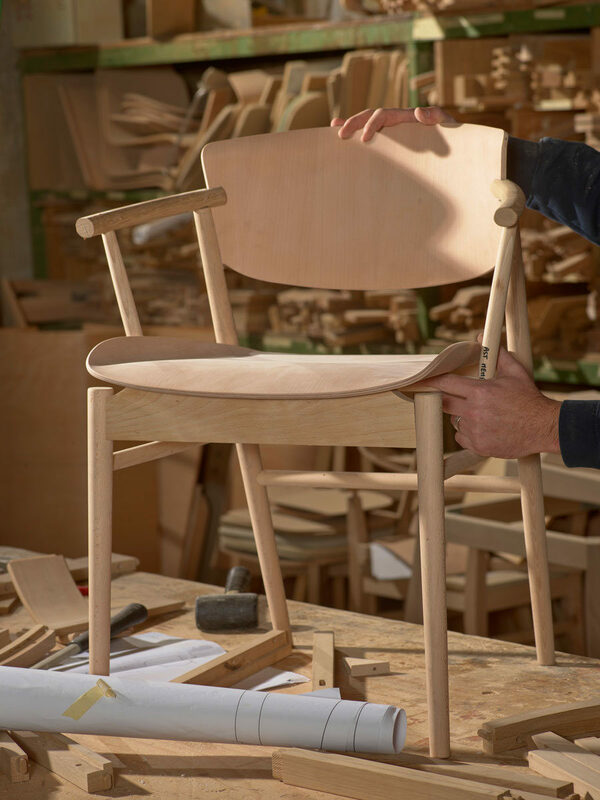 The N01 combines a moulded plywood seat and back and a solid timber base in three finishes; natural oak timber, black lacquered oak timber and natural ash timber. 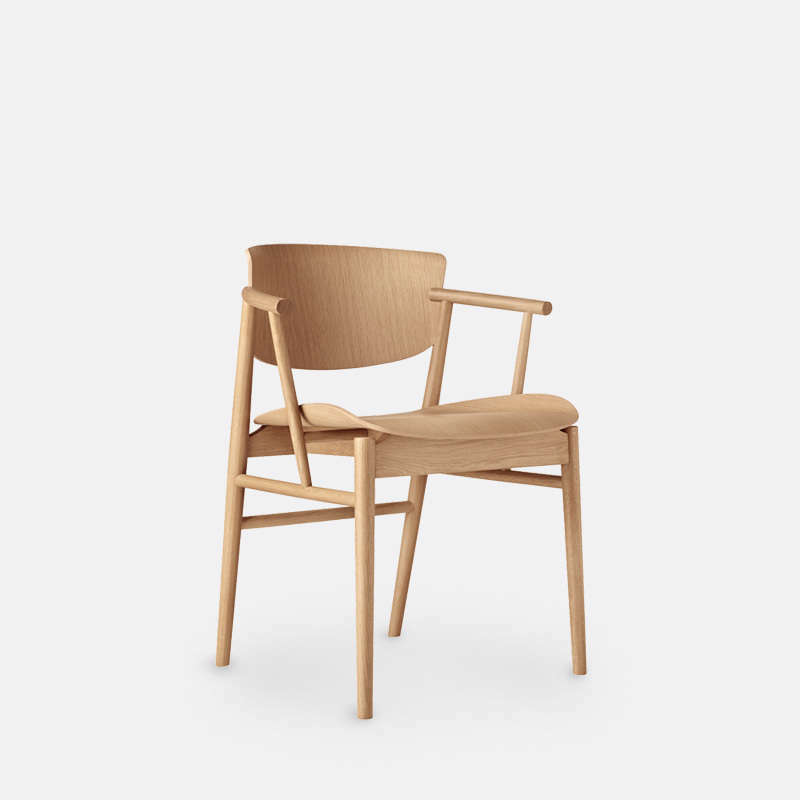 Moulded plywood timber back and seat, Solid timber base. 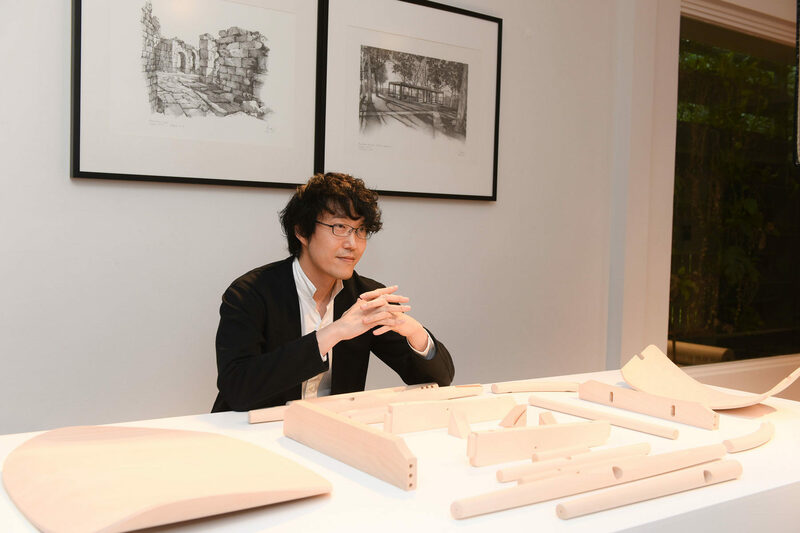 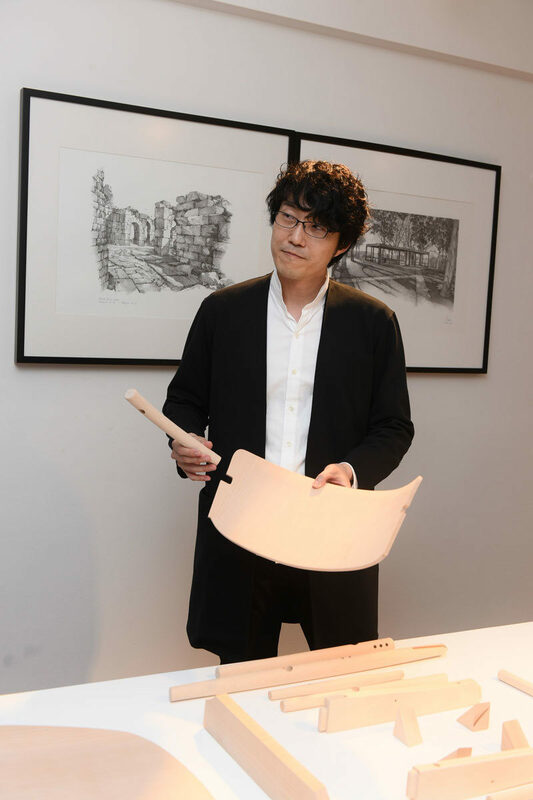 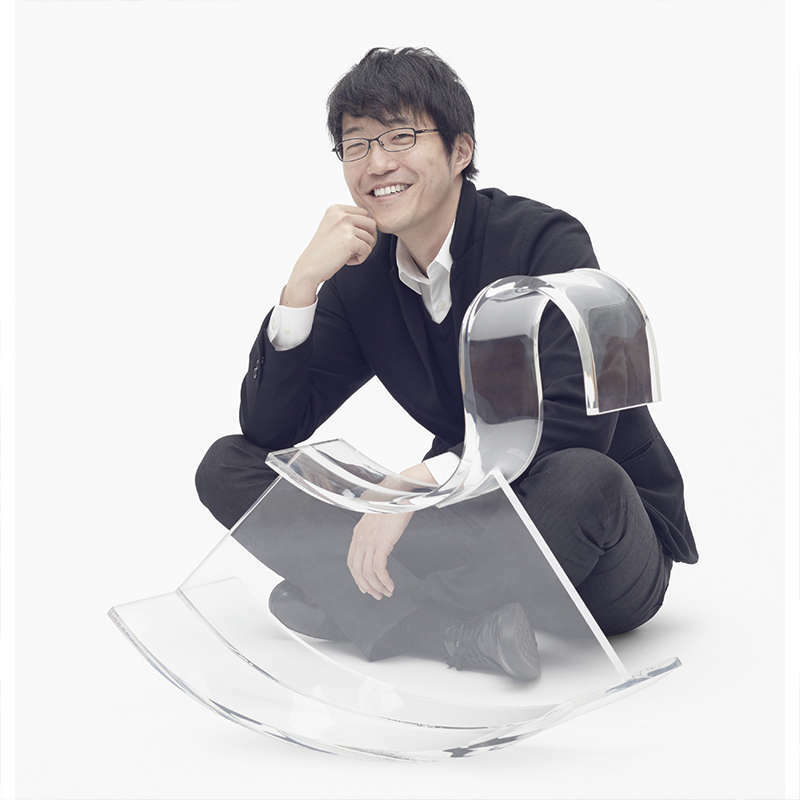 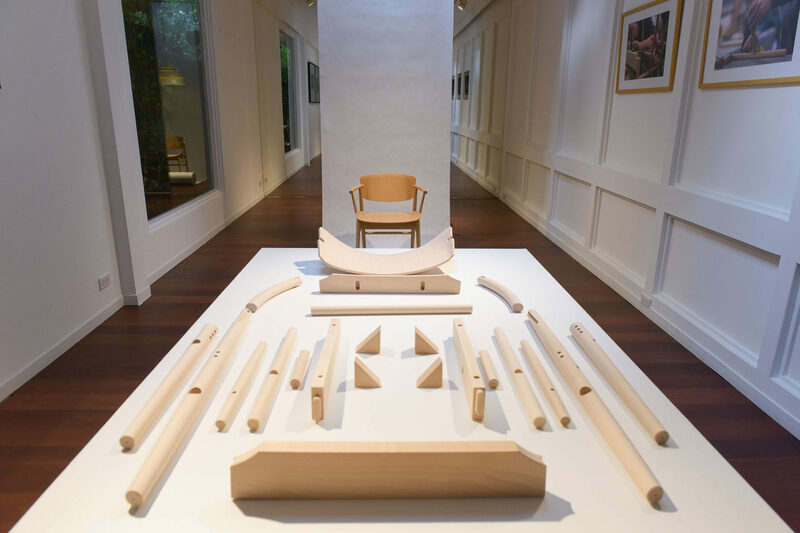 Oki Sato, founder of Nendo design studio - expresses his design philosophy not only with his furniture collections, but through graphics, art installations and architecture. 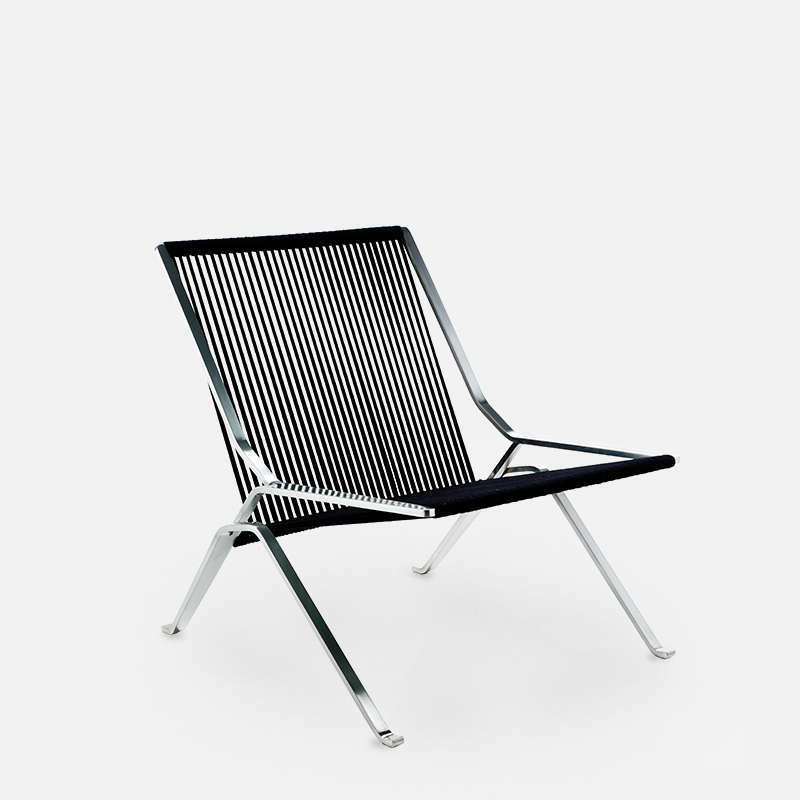 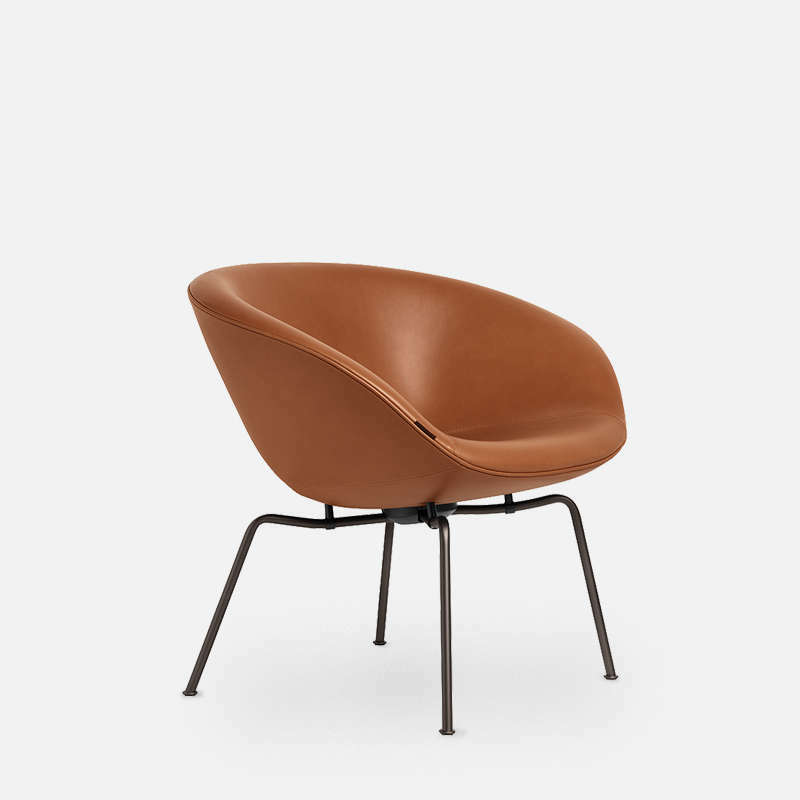 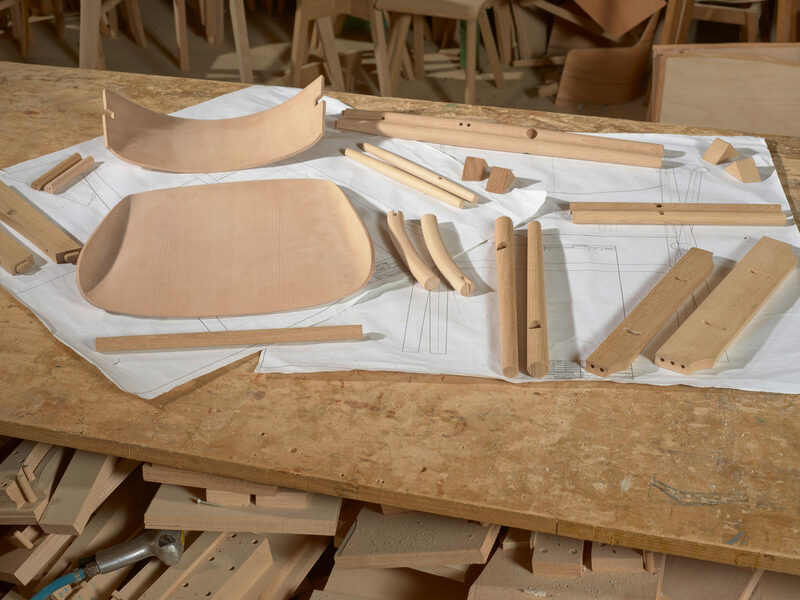 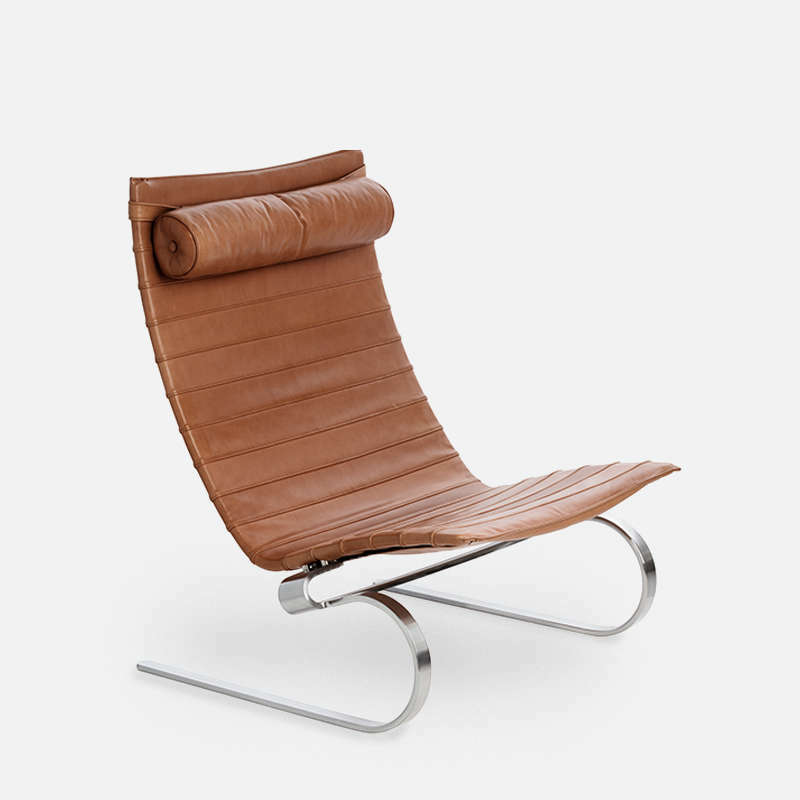 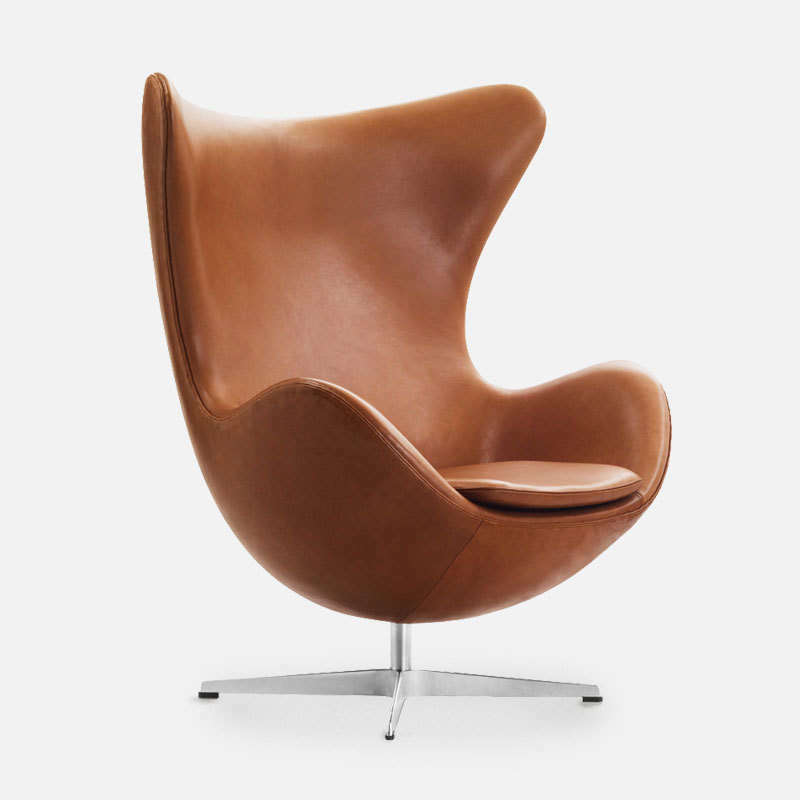 Fritz Hansen, also known as Republic of Fritz Hansen, is a Danish furniture design company. 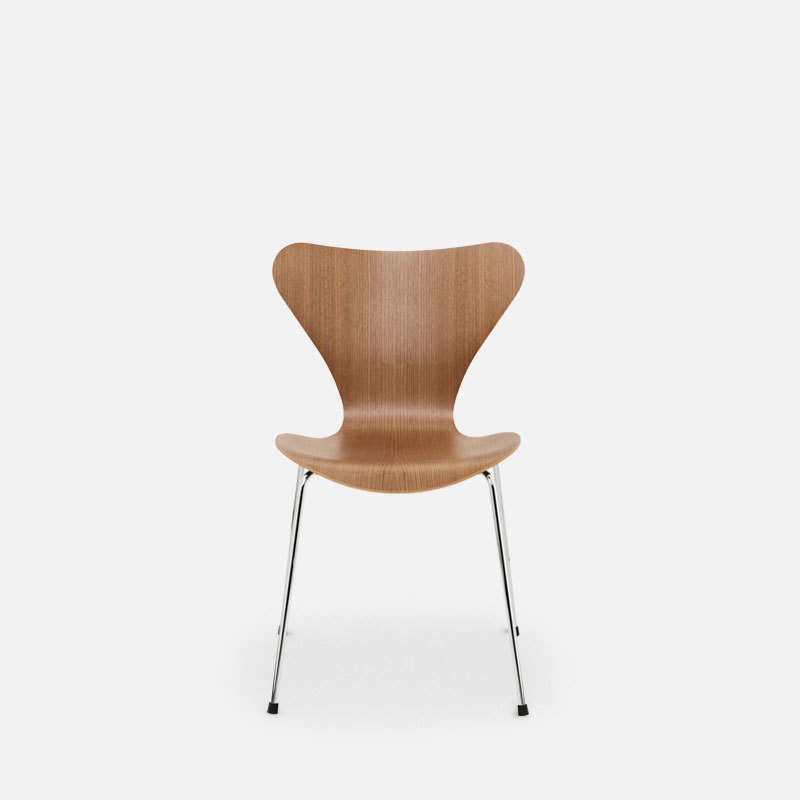 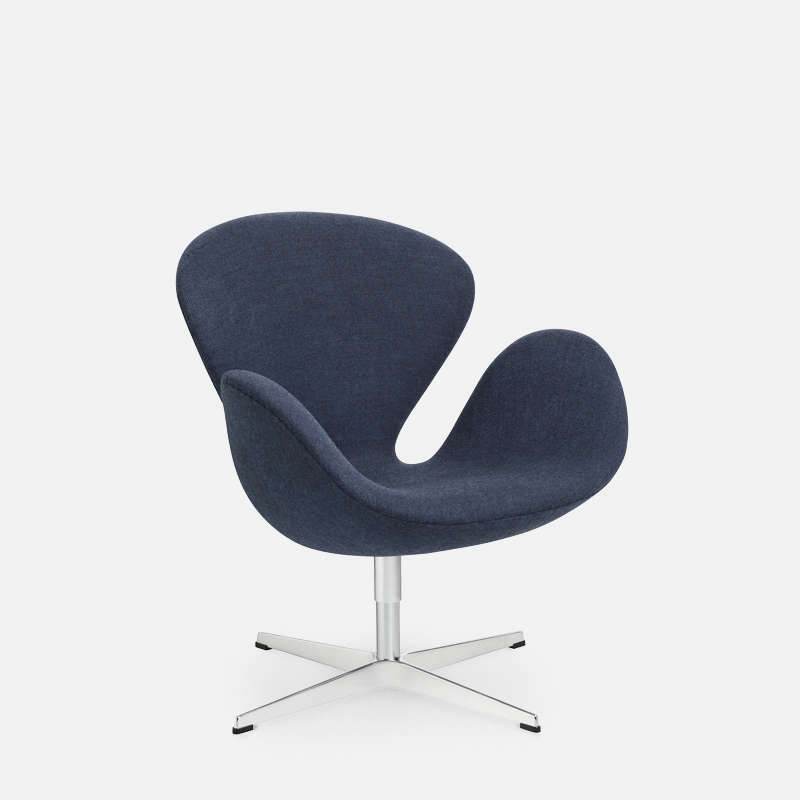 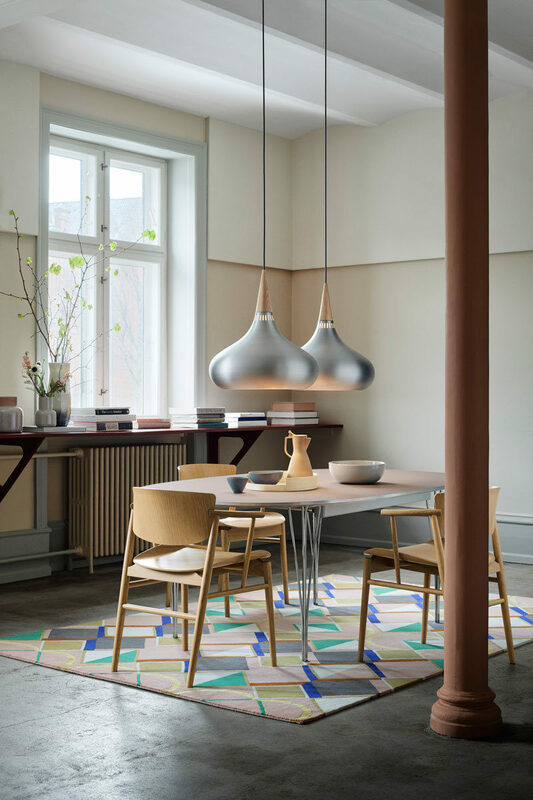 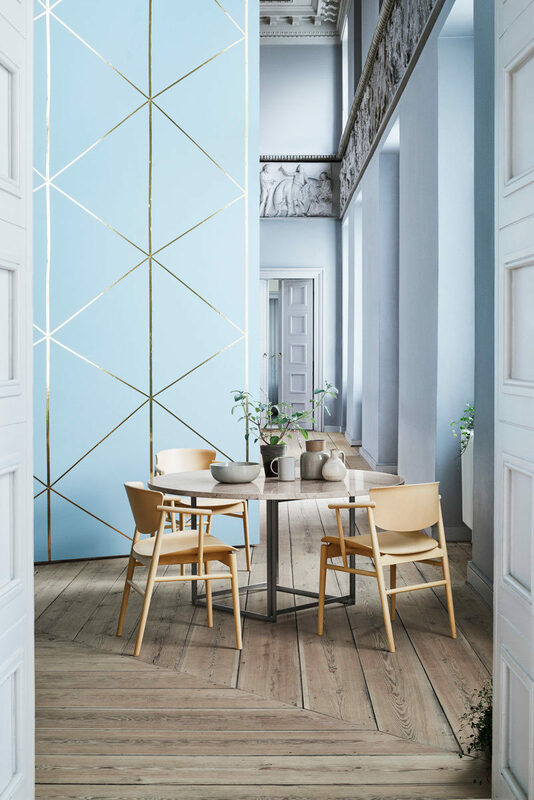 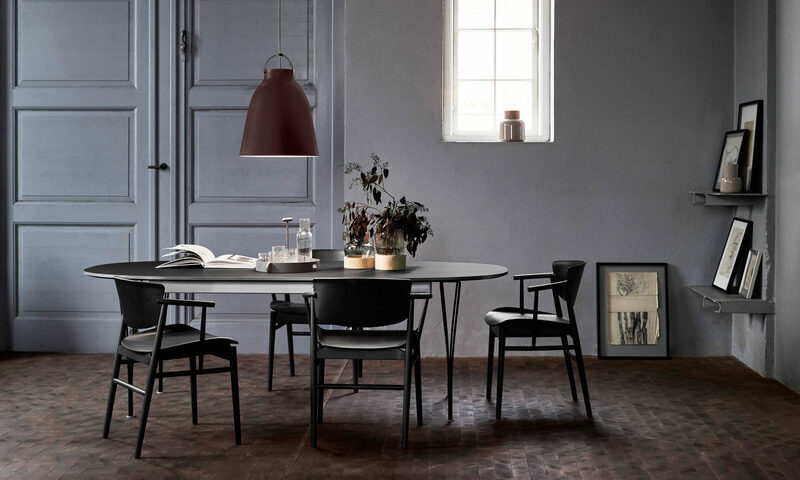 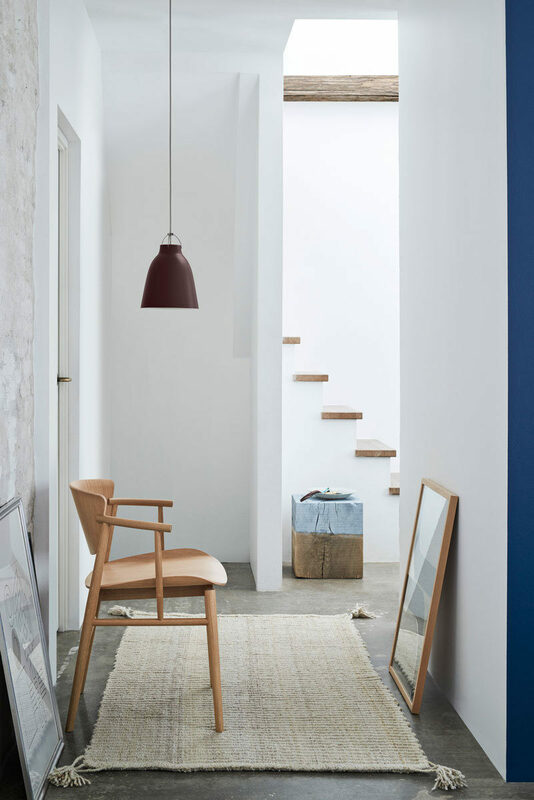 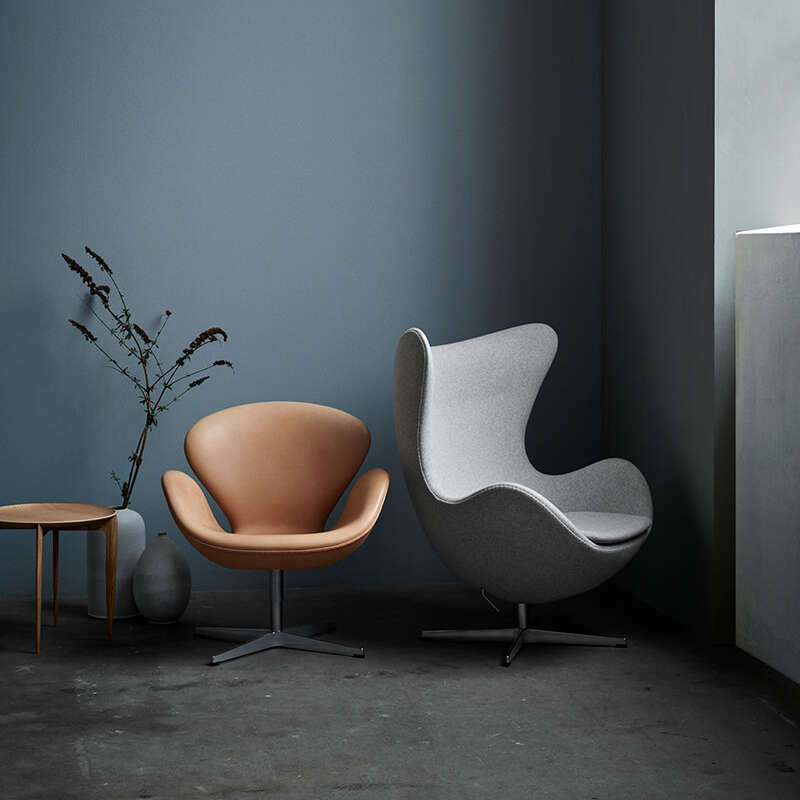 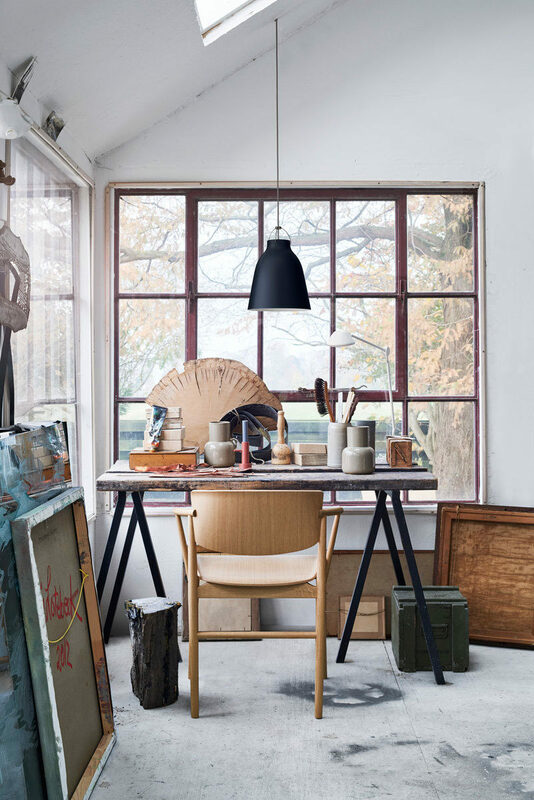 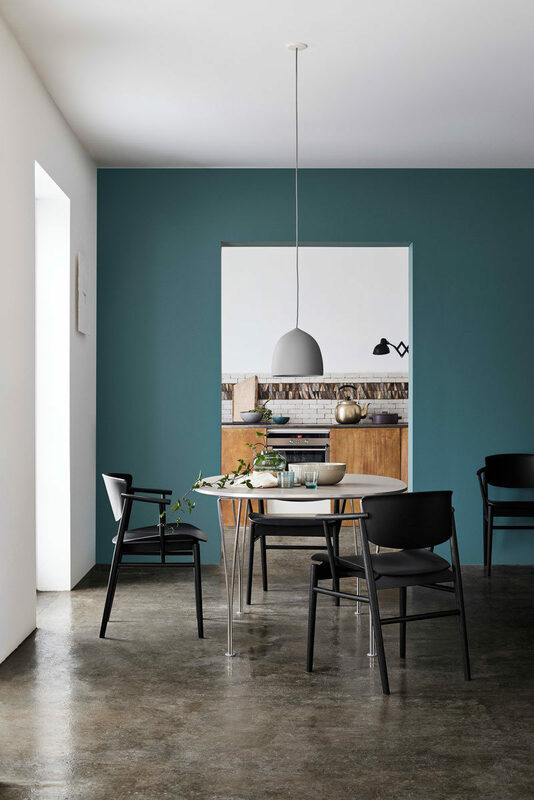 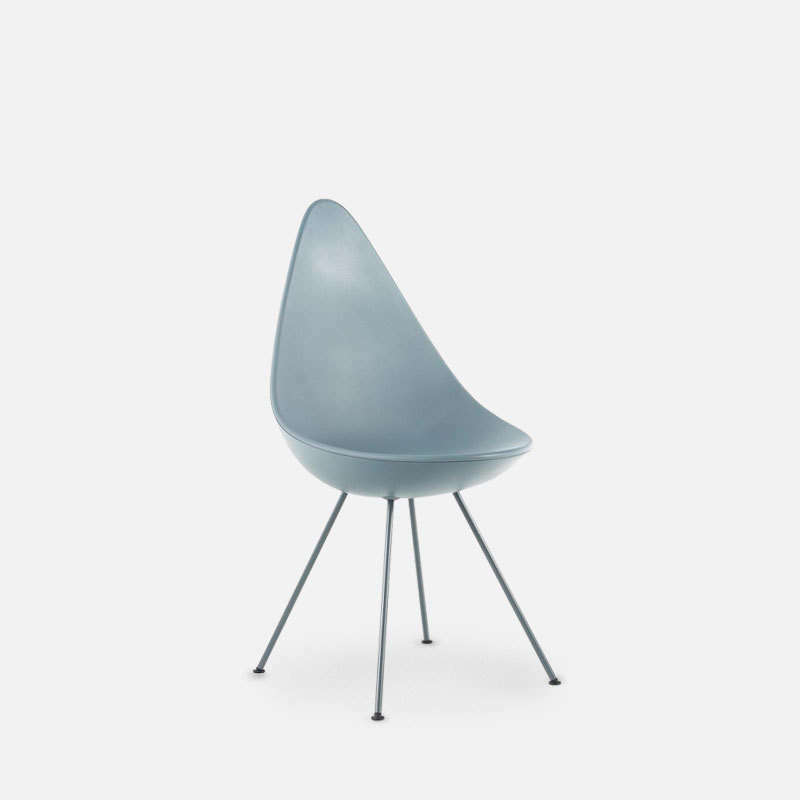 Designers who have worked for Fritz Hansen include Arne Jacobsen, Poul Kjærholm, Hans J. Wegner and Piet Hein.